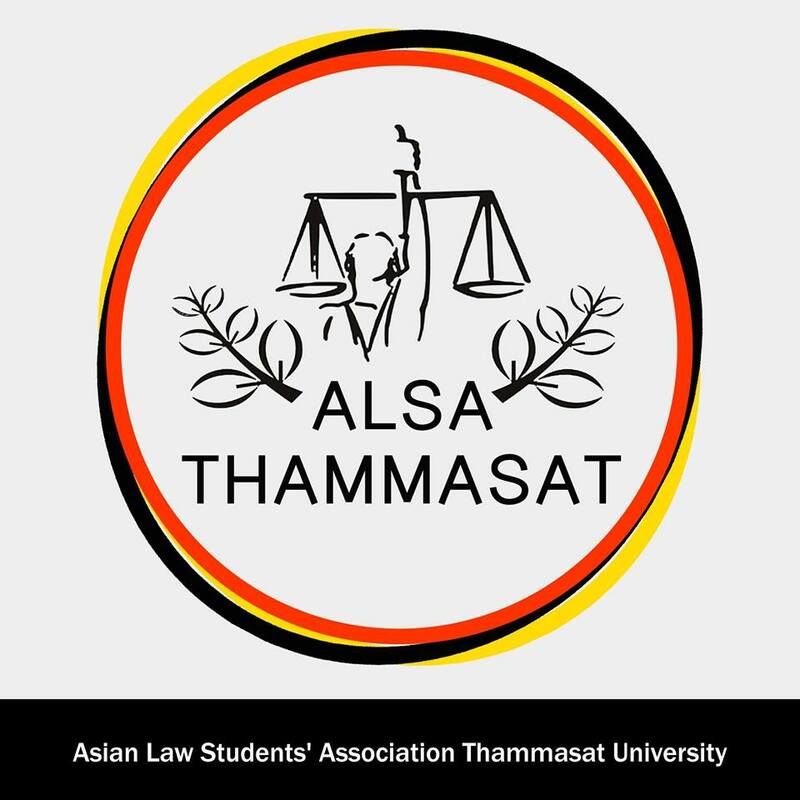 If you are a law student at one of ALSA Thailand's local chapters, click on the logo and you will be directed to your university's contacts! ALSA Thailand is always looking to expands its local chapters! If you are a law student or professor at a university that is not an ALSA Thailand Local Chapter yet and is interested in becoming a local chapter, feel free to e-mail us at thailand.alsa@gmail.com.